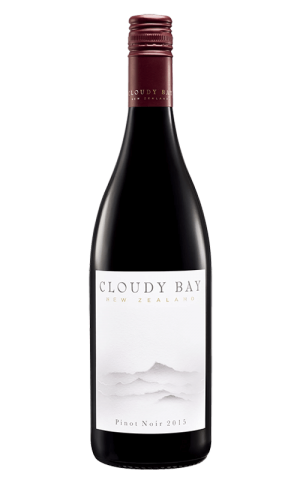 Check Cloudy Bay website for the latest & greatest in wine. 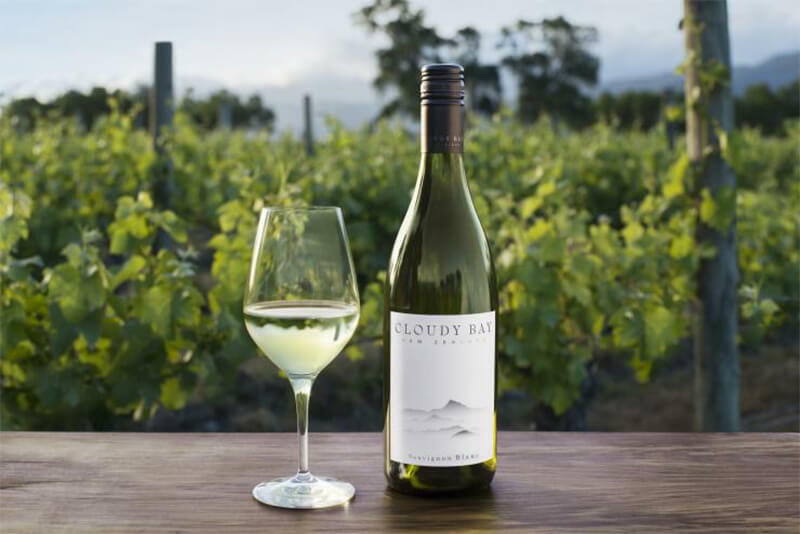 Visit Cloudy Bay YouTube channel and check out the latest videos. 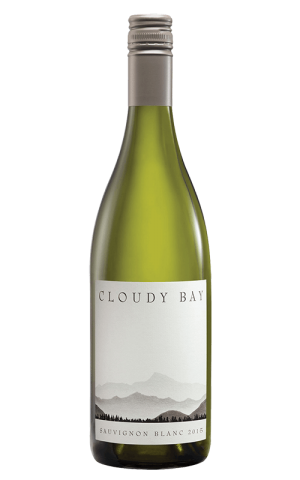 Visit official Cloudy Bay Facebook page for awesome deals & new arrivals.